Silver Shores Waterfront can be arranged in endless possibilities. 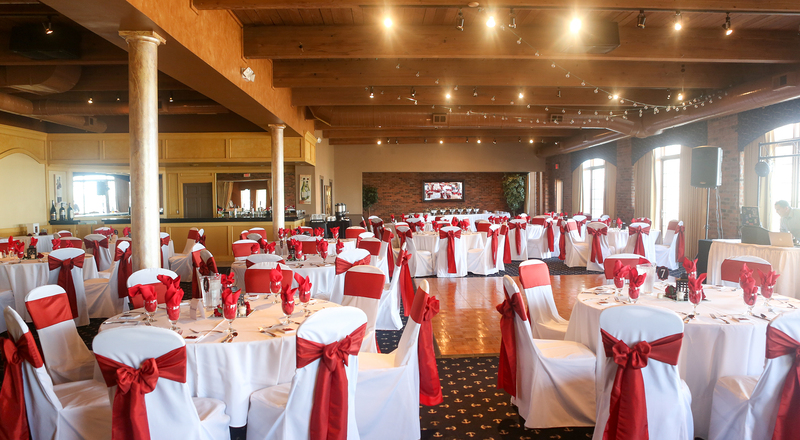 Silver Shores Waterfront has banquet facilities that can be arranged and configured in endless possibilities. Whether you’re planning a wedding, anniversary celebration, shower or business meeting, Silver Shores will impress your guests with the ultimate in stunning waterfront views, with renowned cuisine and impeccable service. Let Silver Shores host your special day. Our romantic waterfront view serves as a unique backdrop to our elegant ballroom. Allow Silver Shores to be a part of taking your company function to the next level by providing a lasting impression on your colleagues and business associates. Our Pergola overlooking the water is a unique site. Our vast patio deck is equipped with space for up to 500 guests. We strive for perfection in extraordinary detail with stunning food, striking visuals and superlative service. Your event has endless possibilities with Silver Shores.